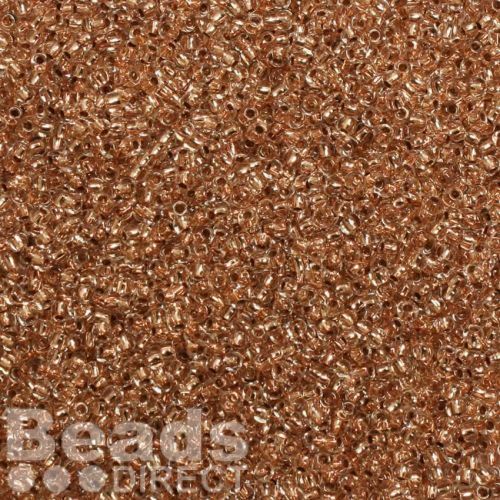 Lovely Copper-lined crystalseed beads. 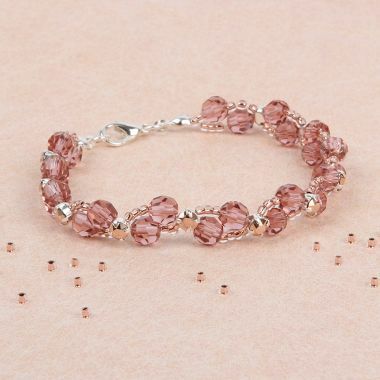 These beads are clear, with a copper inner, giving them a lovely bronze colour. These are Japanese made Toho size 11 seed beads that are known for being high in quality, due to their consistency in size and colour. 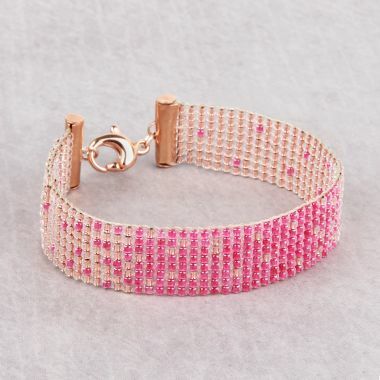 These are size 11 round seed beads. CommentExcellent efficient and fast service.